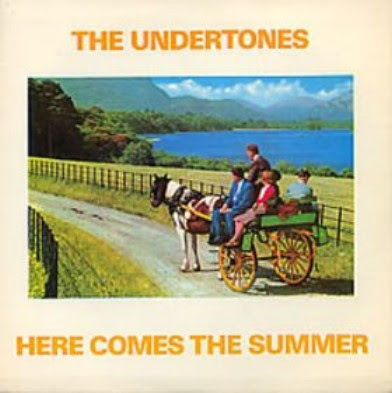 On this date in 1979, The Undertones released their fourth single, "Here Comes The Summer". It was backed by "One Way Love" and "Top Twenty". The A side appeared on their self-titled debut album. The B sides did not but were added as bonus tracks when the album was re-released on CD. The single reached the #34 spot on the U.K. singles chart. The Derry, Northern Ireland punk/post-punk band disbanded in 1983. When they re-formed in 1999, it was without lead singer Feargal Sharkey. The Carpettes - Small Wonder? Delta 5 - See The Whirl! A Certain Ratio - Guess Who?